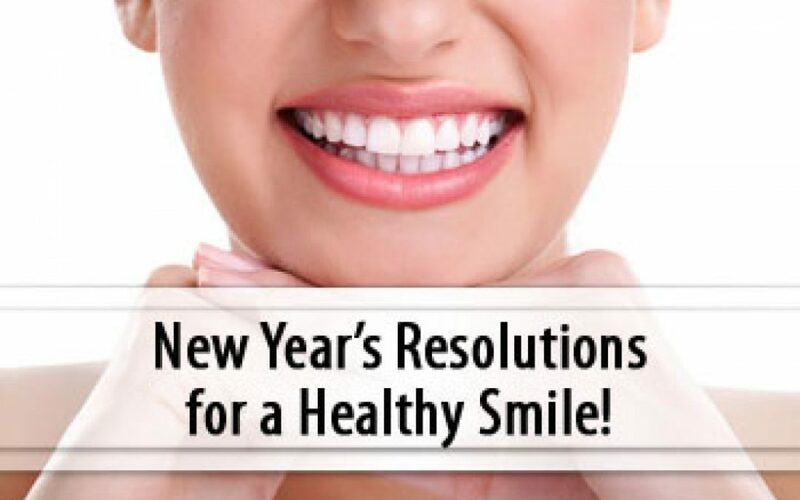 A healthier mouth this 2018! Home/SmileSpeak/A healthier mouth this 2018! Each one of us make new year resolutions, some you can fulfil, some you cannot. Have you considered enhancing your dental health as a goal? Whether it’s improving your brushing habits or completing dental treatment, wellness resolutions are always in season and the benefits of setting goals can be rewarding and motivating. Be the boss of floss! Brushing reaches only two-thirds of your teeth, no matter how well you brush. What about that last one third in between your teeth and below your gums where cavities and gum disease starts? Keep floss by your bed or even floss while watching TV, just don’t forget to do it once a day! The disease-causing bacteria in your mouth thrive off sugar you consume – the more sugar you eat, the more sugar bacteria eat. What’s next, bacteria releases acid. This acid weakens or decalcifies, your teeth – which is how cavities begin. 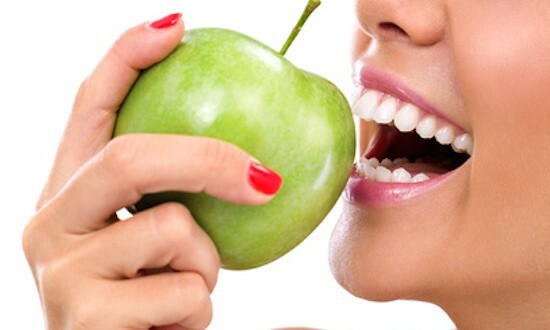 Your dentist knows best when it comes to keeping your mouth healthy. Scheduling regular checkups allows your dentist to monitor your dental health and address any concerns before they become bigger problems. Visiting your dentist every six months is the best way to ensure a clean bill of dental health, so this year, schedule regular appointments and keep your mouth in good shape. Remember to make resolutions attainable by taking baby steps to achieve them. Visit Smilekraft Dentistry by giving us a call on +91 8459647556 today! Love sugar? Here’s what it does to your teeth! This article has been penned by Chief Implantologist and cosmetic dentist – Dr. Priyank Mathur, the founder of Smilekraft Dentistry. Having completed his B.D.S from Government Dental College, Mumbai in the year 2007, his dedication to provide life-changing dentistry led him to founding a private practice in Pune in the year 2008. Smilekraft Dental Clinic was then conveniently located in Pimple Saudagar, beside the then developing area of Wakad in the western suburb of Pune, India, the current location of the clinic. Following this, he went on to complete his Post Graduate Diploma in Implant and Aesthetic Dentistry from Nobel Biocare in the year 2011. This was followed by another Post Graduate Diploma in the field of Laser Dentistry in the year 2012 along with establishing Smilekraft Dentistry, to give his patients a painless experience by utilising the first Waterlase laser machine in Pune for his cosmetic and implant dentistry procedures. 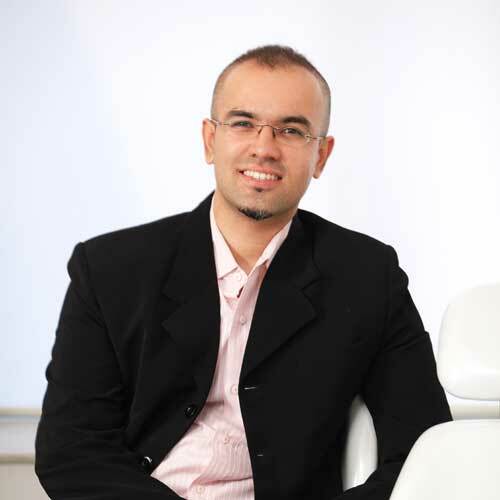 Thereafter, he received his Fellowship of the International Congress of Oral Implantologists in the year 2013, further increasing his credibility as a dental specialist in implantology. The opinions expressed herein are solely based on Dr. Mathur’s personal experiences with his patients over these years and medical findings as a practicing dentist. Aundh – Wakad Road, Pune – 411027.